ADT is without a doubt one of the most well known security brands in the USA. Most people might recognize the blue yard sign below which has great psychological value to detract potential intruders. On eBay for example, ADT stickers are sold at high prices, since they normally only are available with an ADT alarm system (read more about alarm systems here). This shows exactly the problem: An alarm system can only notify after something happened. In ADT's case it calls their operating center which calls in return the police. However until the police arrives it takes typically 20-30mins which is a lot longer than the typical burglary lasts. Beyond that there are just a lot of false alarms naturally because someone forgot to disarm the alarm or doesn't remember the code. That's why ADT started to bundle the Alarm that it is known for with other standard access control systems such as Brivo or HID. 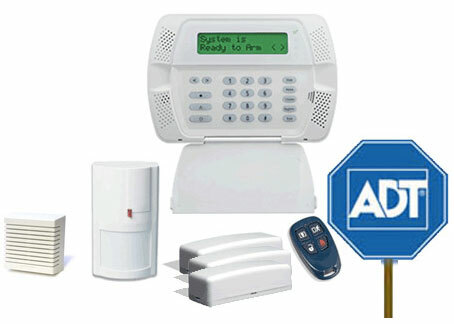 ADT is an international company that provides electronic safety and security solutions to primarily residential units. 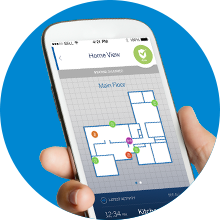 ADT focuses on making home spaces safe from a variety of elements, such as break-ins, fires, floods, and more. 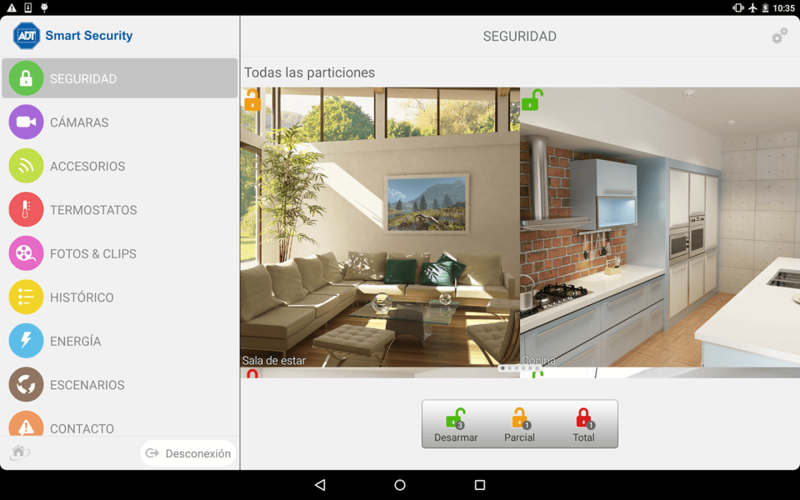 It also provides a one-to-many solution for homeowners who want to create a smart home environment, allowing them to connect a variety of home appliances and IoT devices to the physical access control system. 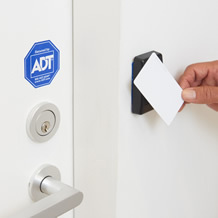 Like many other commercial access control solutions, ADT can connect to a number of 3rd party emergency hardware as well as support its own brand of security hardware.